Which is the best Hermès Birkin size? 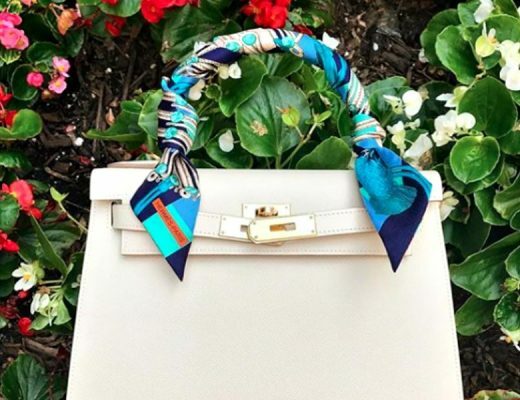 The increase in popularity of the Baby Birkin initially reflected growing demand for Hermès bags in Asian markets, where women tend to be relatively smaller in stature. For many, the other Birkin bag sizes were too large for their frame, and too heavy to carry. Subsequently, handbag designers began to produce “mini” bags, which spurred demand for the 25cm Birkins and Kellys worldwide. 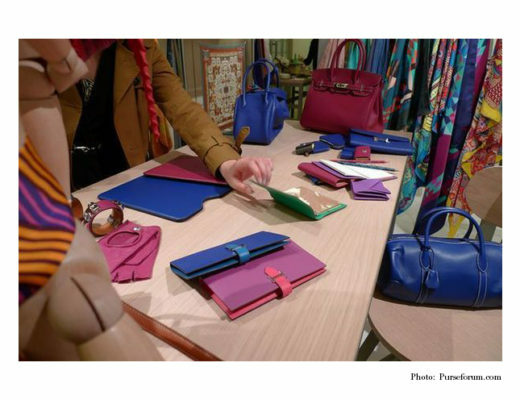 As result, Hermès has increased production of the 25cm. That said, the supply is still not equal to the demand, which is why Baby Birkins sell for a substantial premium over retail in the secondary market. Furthermore, Hermès does not produce the same colors and/or leathers in all sizes. 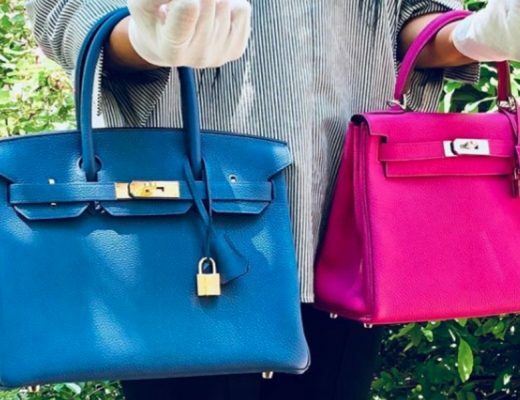 There are more Baby Birkins found in swift leather—a smooth skin that shows colors vibrantly, but tends to not maintain its shape well in larger bags. Also, not all colors are produced in all sizes. Rose Sakura and Rose Azalea are two popular hues that cannot be found in the 35cm and are rare finds in the 30cm. Birkins in Togo, Clemence and Epsom leathers are more prevalent in the 30cm and 35cm sizes than the 25cm. Many women still prefer the 30cm and 35cm Hermès Birkin sizes, especially for everyday wear. These sizes are perfect for work, a luncheon, or out to dinner. They are similar in popularity to tote bags in that they have the room to carry all the essentials needed for business and travel. Additionally, they can be carried in hand or on the forearm. The Baby Birkin can only be held in hand. While the 30cm is a good size for most women, there remains a large base of Hermès lovers who prefer the size of the 35cm Birkin. For them, it is the original, the classic. Other sizes may fall in and out of popularity, but the 35cm Birkin is timeless. Each Birkin bag size has its advantages and the choice depends on stature and lifestyle. Many Hermès collectors include all sizes in their collections. For us, an ideal collection might include a dark colored 25cm Birkin in crocodile or alligator for formal use, one or more bright color Birkins in 30cm and some classic neutral colors in 35cm.